We put together the best Turkey themed Limited/Special Edition watches for you. 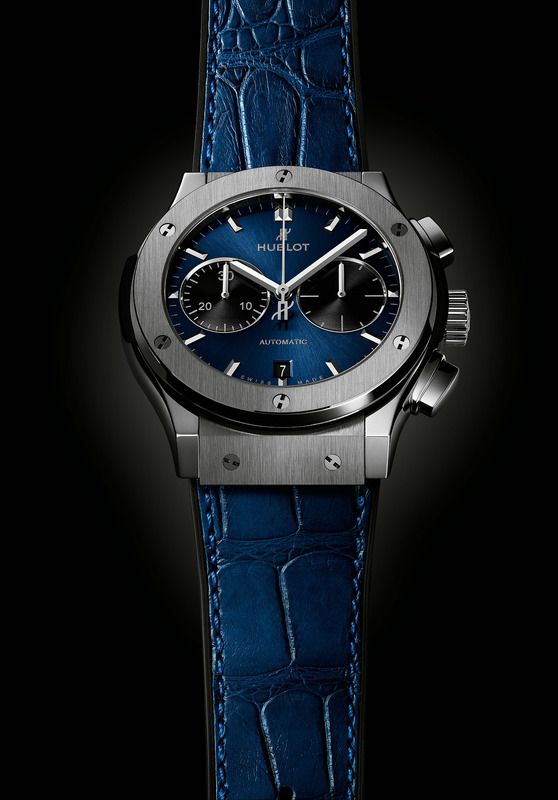 It's a fact that Limited/Special Edition watches attract quite a lot of watch enthusiasts. Dedicated to an event, team or a person, those unique watches gets a remarkable amount of attention. Pioneered by very important brands like Audemars Piguet, Hublot and IWC, many brands issue a vast variety of Limited/Special Edition models some watches are exclusively made for Turkey related themes. 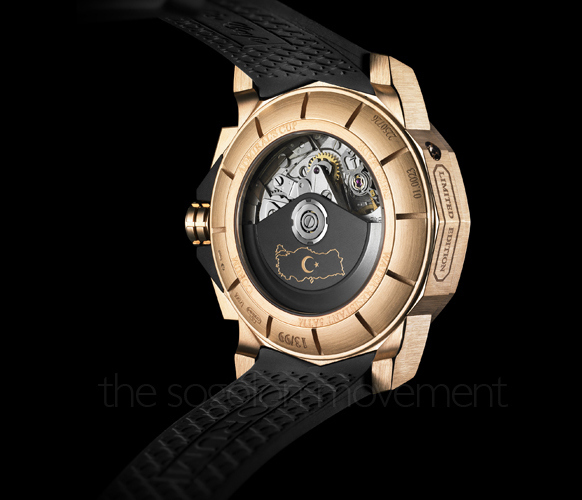 Ulysse Nardin released the Savarona in 2007. Offered in two different material the pink gold version is limited to 99pcs and stainless steek version is limited to 150pcs only. 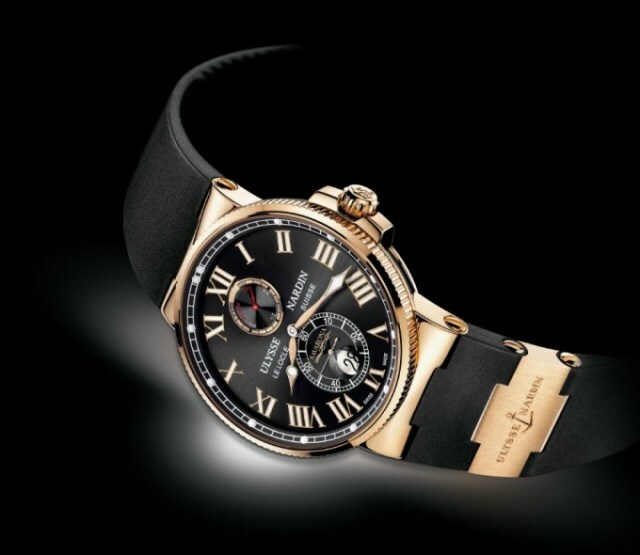 Ulysse Nardin arranged a speacial auction for the watch with 01/99 serial and sold it for 100.000,00 USD. 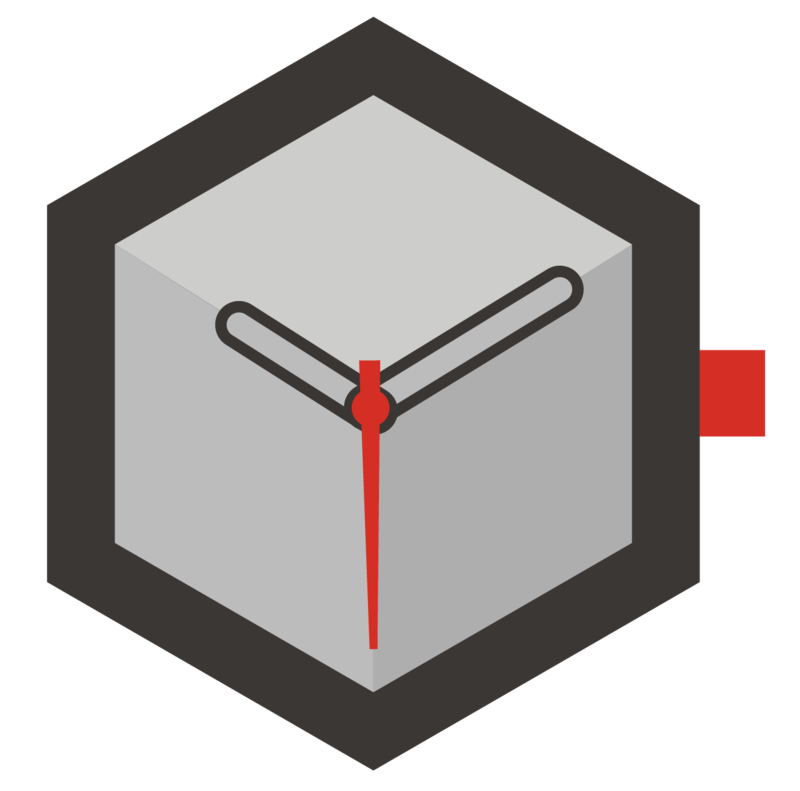 The income is donated to a charity foundation called Tevitol educating gifted youngsters. The watch has a 43mm case diameter. The Savarona writing on the small second sub dial and the wave pattern are unique details to this stunning watch. For sure, made of 22K pink gold and hand carved rotor is a beautiful detail. The watch is powered by UN-26 automatic caliber and it's 200M water resistant. Named after Turkey's world famous holiday resort Bodrum, the dial color in also inspired by Bodrum's magnificent sea and it's shades of blue. Designed in traditional Bi-Compax lay out and offered on a rubberized lining crocodile strap Bodrum Blue is versatile enough for both classic and casual wear. Bodrum Blue is offered in two different versions. King Gold version is limited to 50pcs and Titanium version is limited to 100pcs only. With it's 500 years history, Turkish Coffee is undoubtedly one of the most well known symbols of Turkey. Inspired by the traditional Turkish Coffe making and it's delicious taste Hublot created a beautiful sunray dial in coffee brown. Turkish Coffee is offered in two different versions. 18K pink gold version is limited to 50pcs and titanium version is limited to 100pcs only. Just like the Bodrum Blue version, Turkish Coffee is also powered by a bi-compax chronograph caliber. Rubber lining crocodile strap allows wearing the watch in hot summer days. Very well know with it's regulator type watches, MeisterSinger has also another Turkey themed limited edition watch. 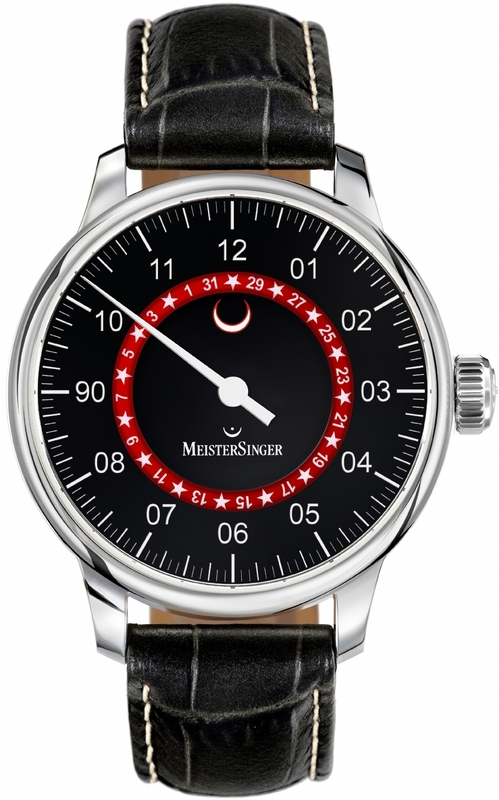 Designed in classic form for the German brand, the limited edition MeisterSinger is differentiated by it's moon shaped date indicator and it's date wheel having star figures instead of numbers.Practically, the date reads Moon & Star every other day. The watch has a 43mm diameter case in stainless steel with two dial versions as black and white. Dedicated to Republic Of Turkey's 90th anniversary, the watch is limited to 90pcs only. 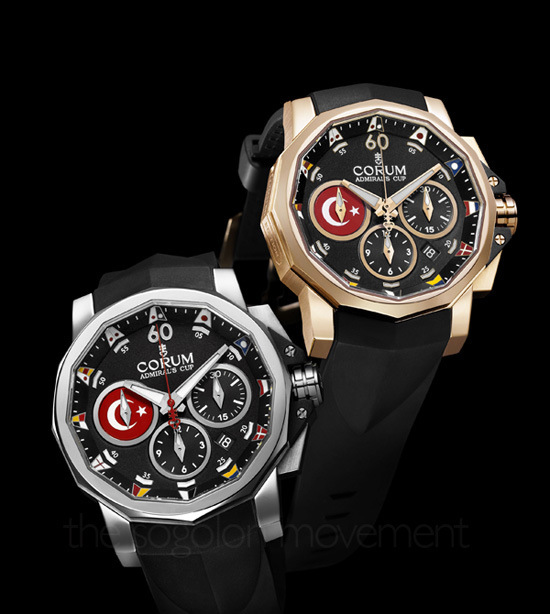 Widely recognized by it's naval oriented watches, Corum has a beatiful Turkey themed watch. 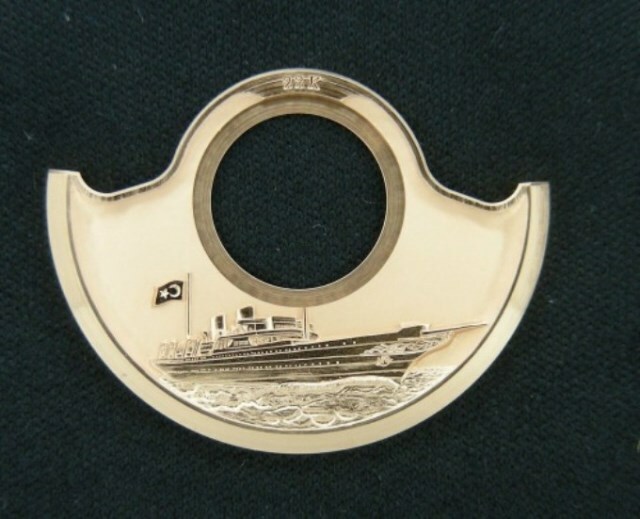 This Admiral's Cup model is offered in two versions as 18K rose gold and stainless steel. Both versions are limited to 99 pcs only. The watch has a Turkish flag pattern on the small second sub dial which looks quite beautiful.